February 29, 2016 by szerk. 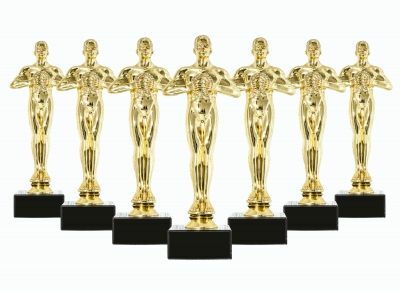 Do you know who was honored at Hollywood’s biggest night, the 88th Oscar Academy Awards?And do you know how to say ‘LEO WON’:) in different ways? Mad Max: Fury Road ……………… up the most awards of the night, with six accolades. Mad Max: Fury Road was …………………… for 10 Oscars including best director for George Mille. Brie Larson swept through award season and c……………… the Oscars as well, winning best actress for the emotional drama Room. Alejandro González Iñárritu n………………….. his second straight Oscar in the directing category; he’s the first person to pull off that feat since Joseph L. Mankiewicz in 1949-50. The Oscars would see awards h……………… out in 24 categories celebrating some of the best in film. For many nominees, this year was predicted to be their first Oscars score. The best foreign language film Oscar w………… to Hungarian film Son of Saul, telling the story of a Jewish man forced to work at a Nazi death camp who seeks a proper religious burial for a boy who he believes is his son.